Hercules is an appropriate middle name for Elton John. 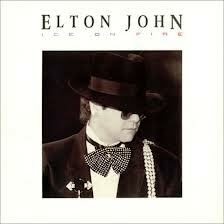 Sorry, Sir Elton John, Commander of the Order of the British Empire! 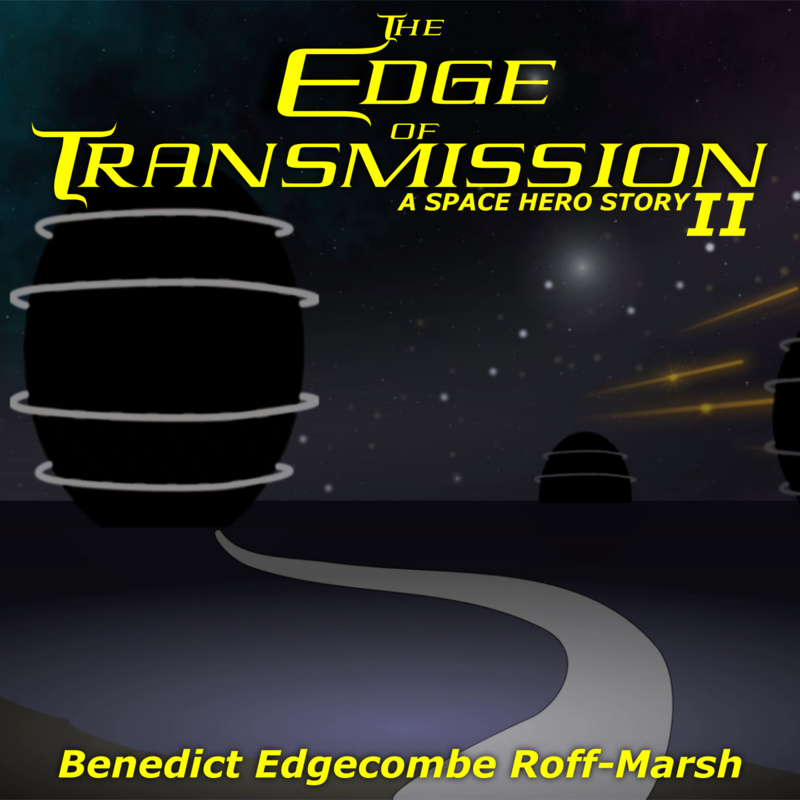 The titles may sound just a tad silly (assuming that is possible in Elt’s case) but are just the tip of the iceberg of his achievements as an artist/performer/entertainer in his lifetime. Elton’s legacy is so vast that all but the most dedicated of fans can only have cherry picked from his various undertakings. 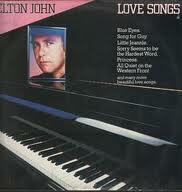 I grew up with Elton on the radio but so have a generation or two behind me (with new songs). Maybe his always being there is part of the reason I only have a few of his records. What I do have though are valued. Firstly I have Ice On Fire and it is easy to know why. This is the period I was an impressionable, love obsessed, teenager finding the world and Nikita is just too good a song to pass by as it was so much a part of that time; from the synth horn lead and glossy production to the video playing on the mass fear of war with Russia. I’m not sure that any of us really believed that that Nikita was either a border guard or a verrrrry pretty one at that. Ice On Fire may not be considered his pinnacle of artistic endeavor but it is a very solid pop record with lots of nice moments that I won’t want to let out of my life. 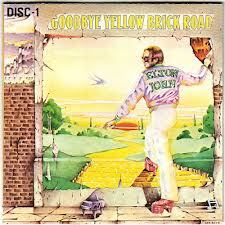 Next came Goodbye Yellow Brick Road. I got this record solely for Funeral For A Friend as it has that huge synthesizer build-up that is worth the price alone. The rest of the record may initially seem a bit scattered and sprawling but the more I listen, the more I realize this is a good record, the like of which modern artists don’t seem able to equal. Elton may have struggled in this record but mostly what we see is a confident and mature artist telling his (or Bernie Taupin’s) stories in a natural way. No histrionics here just good old fashioned singing and playing. Finally I have a Best Of; this is the now replaced Love Songs record from 1982 that I have because of because of the reasons above. How else do you get the great songs you heard on the radio without buying a whole crate of records? This is a nice collection but I need another more complete best of to get Passengers, Daniel, Philadelphia Freedom… must I go on? If you haven’t already got some Elton in your life then I recommend getting at least a Best Of, the one with the most songs on it as once you get past the initial this isn’t cool attitude employed by every generation you will thank me. Yep even for the over-syrupy Disney stuff which is well done in it’s own fashion. Thanks for a life of music. I see all’s going well old bean. Hello from the south! Hi Fakington. Always good to hear from you. Got a new record moslty in the can. Do you still make music?